CRM is an IT term for a specialised application software, that helps a company manage its customer relationship in an organized way. 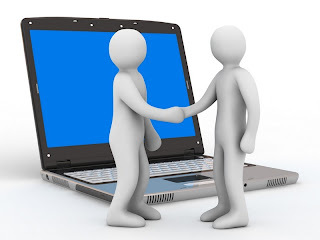 While the term CRM is primarily used to describe a business-customer relationship, however CRM systems are used in the same way to manage business contacts, clients, contract wins and sales leads. Helping an organization to enable its marketing departments to identify and target their best customers, manage marketing campaigns and generate quality leads for the sales team. Fast Changing Web Technologies have not only impacted CRM strategies but also changed customer buying behaviour. CRM offers new ways for companies to communicate with customers and collect data about them. Many organizations turn to CRM software to help them manage their customer relationships. Recently, mobile CRM and the open source CRM software model have also become more popular. 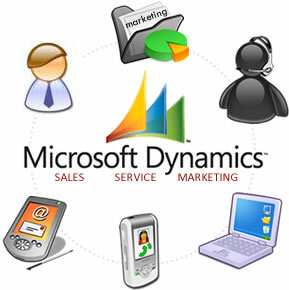 SAP, Oracle, Salesforce, Microsoft are some of the companies providing CRM software. SUGARCRM is one of the most popular open source CRM software.